Secretly on the other hand there is a shift taking place, a dangerous shift. Translucent films from conference rooms are being removed, closed door meetings with women are being avoided, travel arrangements aren’t just based on business needs but whether a women is travelling along or not, misconduct underperformance and development discussions aren’t really limited between the manager and the women, they have a third individual too, and there is a talk going around on whether the email data of exited women employees need to be kept in safe custody for an elongated period of time. As I move around talking to senior business leaders it is not uncommon to see the vulnerability the senior leaders feel when interacting women employees. As one individual put it beautifully, even income tax defaults can be reviewed till a certain period of time and then I will have the opportunity to present my case, whereas in cases like these Twitter Justice is instant without any boundaries and the degree of punishment purely dependent on one’s luck. I don’t think MeToo ever wanted this, a wild west situation where everyone is to themselves, where the audience is really interested in the drama and who win the drama rather than who gets justice. Compassionate and Conscious Negotiation for Women in the World of Work! Anita, fresh out of a business school and only a few months into her first real job, was wondering, "what salary would they have offered to that guy from another campus", as her cup of coffee brewed at the office coffee machine. While she poured her coffee, her co-worker Sheila walked away with a cup of coffee wondering about another question, "I was gone for a few months on maternity leave and they had told me I would get the project lead role…but … now I don't really know!" Across the world, 114 countries have provisions in place covering sexual harassment in employment, says United Nations Women. India is one of them. A key area to focus when setting up business in India is the people agenda. Given that people are people, there are certain unique ways and aspects that need to be kept in mind when planning the people agenda in Indian environment. Mandeep Singh presents a quick review of 10 key aspects. 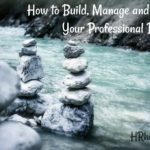 Your success is totally dependent on how you manage the team. 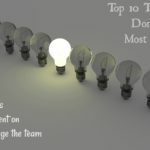 Here are a few top reasons which will ensure that you do not become a successful team manager. 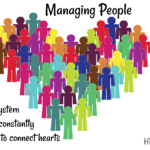 Building and managing people requires lot of attributes, these are not only ever changing, but are also evolving with time. Mandeep Singh lists some parameters which run through cultures and teams and are relevant in today’s time and age. 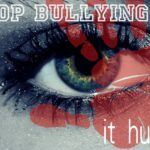 The Nifty 50 companies reported 523 cases of Sexual Harassment recently in their annual filings. It translates to less than 2% percent women working in these companies. How does one bring about change specially when one has been given the task as a Boss. 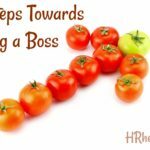 Mandeep Singh lists 7 steps to give you the Boss’s change model. One of the biggest advantages offered in India today are the opportunities to build, manage and mould your professional destiny. 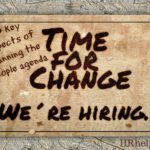 With the changes working towards an opportunity market, it is not difficult to achieve the desired professional objectives. How does one go about controlling it? 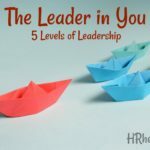 In a simple to follow manner, learn the various ways of growing up as a leader. And how you move from one stage of team management to the other. 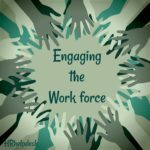 These days, the much talked about phrase “Employee Engagement” has various meanings and narrations to explain what it means. The definitions vary depending on the context they are being used for and to the industry. 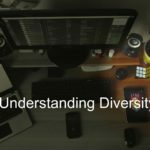 What is diversity and why is it essential, why are corporations scrambling to get this equation right and why should each one of us who are line managers (irrespective of whether of a small team of an unknown company or a big team of a Fortune 500 company) be focused on enhancing and promoting diversity in our teams by keeping this as one of the Top 3 Priorities for ourselves? Career is about seeing the change in expectations, seeing the change in the environment and seeing the change in the culture that surrounds an individual in an organization. 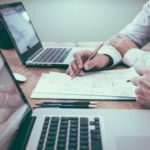 To really benefit from a Performance management system, let us first understand what is it supposed to do and why such a system is required by every organization, whether they be big or small, or they be for profit or not for profit organizations. 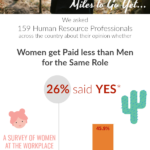 When we asked 159 Human Resource Professionals across the country about their opinion whether Women get Paid less than Men for the Same Role, 26% said YES. View this an Invite Only Opinion Poll conducted between 12th to 14th Aug 2017 among a group of HR Professionals and Key Stakeholders in companies. 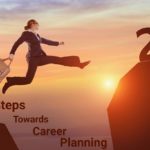 Mandeep Singh, Partner - Talent & Rewards, www.hrhelpdesk.in explains the critical points for preparation and inquiry before taking the decision to join a company. 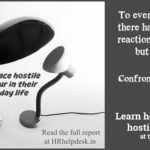 Amarpreet Kaur, Partner at www.hrhelpdesk.in, speaks on how one should deal with hostile behaviors and why women need to raise their voice against such behaviors. If employees are the building blocks of company, skill enhancement is brick and mortar. Skill enhancement is a process rather than product, which requires continuous supply of a training and development program. 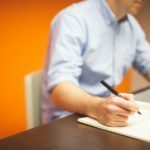 Hiring plays a critical role in your success and not only shapes it up in the present company, but the direction is set for your entire professional future. What I am going to be talking about in this article is, how ethics and whistleblowing are related and just do a little white-boarding on whether we are really staring at another financial downturn.